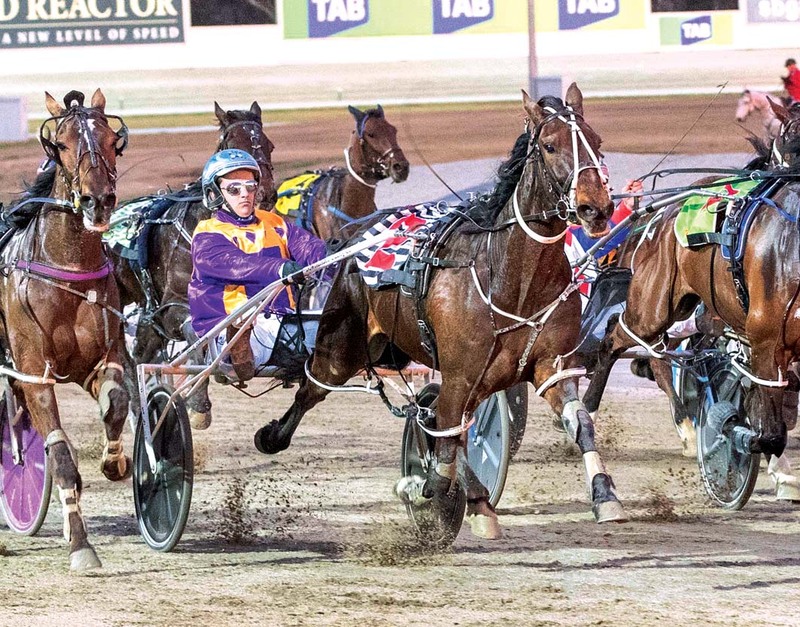 SUCH is trainer Troy Hillier’s confidence rivals may have to build a wall around the winners’ circle to prevent Illegal Immigrant entering in Devonport on Sunday night. A last start winner in Launceston, Illegal Immigrant is engaged in the club’s Pacing Cup, with Hillier stating the son of American Ideal is in perfect condition to add to his impressive record. Since arriving on the Apple Isle Illegal Immigrant has won nine of his 17 starts, with six placings also to his credit. “He has been racing really well and was solid again when he won a few weeks ago,” Hillier said. “There has been nothing suitable for him over the last couple of weeks so I’ve just been keeping him ticking along at home. To be driven by Hillier’s brother, Rohan, Illegal Immigrant will come from the 10-metre mark, with his main dangers, Star Chamber and Riverboat Jasper, co-back makers on 20 metres. “I reckon Star Chamber and Riverboat Jasper have gotten into the field well on handicaps and are the pair to beat,” Hillier said. To be given a short break following the $30,000 feature, Illegal Immigrant will then be aimed at the Tasmania Cup on March 16.